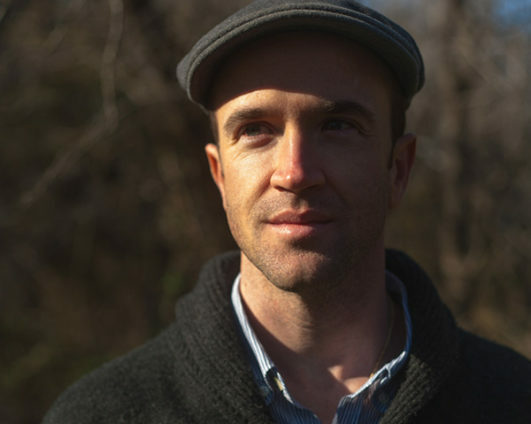 Lucas Bessire is an associate professor of anthropology at the University of Oklahoma. His work addresses extraction, power, and genre across the Americas, in sites that include the Gran Chaco, the Great Plains and the Arctic. He is the author of Behold the Black Caiman: a Chronicle of Ayoreo Life (University of Chicago Press, 2014), creator of the Ayoreo Video Project (2017) and recipient of various awards and fellowships. While a 2018-19 Fellow at Harvard University’s Radcliffe Institute for Advanced Study, he is completing an auto-ethnographic account of aquifer depletion on the North American High Plains. The book project charts how people inhabit the imminent ends of groundwater in order to reflect more broadly on the defining conundrums of our political present and the potentials of ethnography to cross divides.